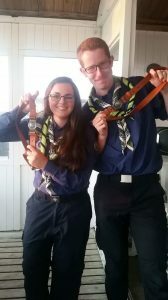 Phil Garrad and Hazel Murray have become the first Rover Scouts to earn the Explorer Belt. 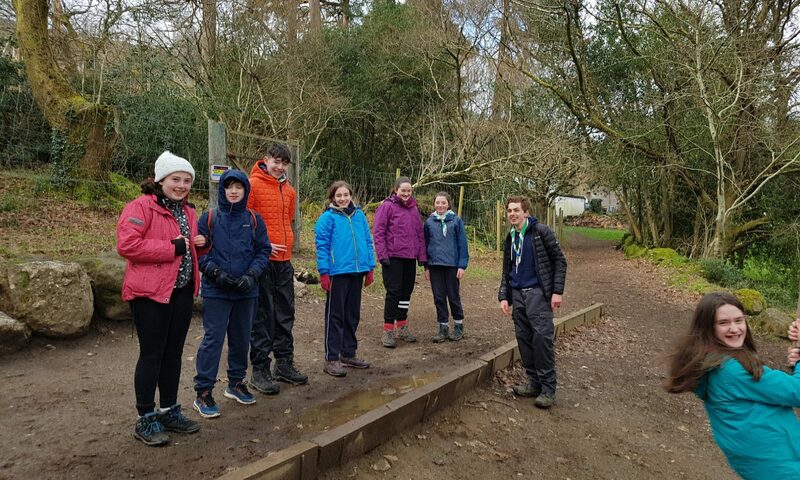 They are the third pair in Maynooth’s history to get it but the first since the Explorer Belt has moved to the Rover Scout Section. Hazel and Phil had to complete an arduous hike, local projects, live on a small budget and put up with each other for 10 days to complete this adventure. Everyone in Maynooth Scouts would like to extend our happiness and pride in their achievement!